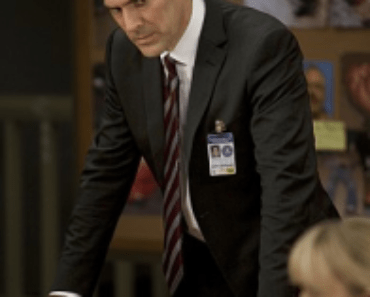 Criminal Minds Preview Episode 18 "Foundation"
The team head to the Arizona desert tonight on Criminal Minds after an emaciated boy is found wondering alone and they learn that he has escaped a kidnapper. 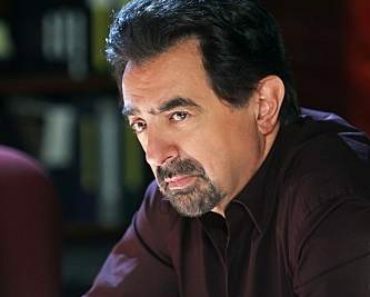 This becomes even more complicated when they learn that another child has been taken and it is down to the BAU to get this kidnapping victim to help lead them to the unsub. The boy is in a traumatized state and so they must figure out a way to make him feel safe enough to share what he knows. This is obviously a very difficult case and Morgan (Shemar Moore) takes it upon himself to reach into his own scarred past to bond with the boy. Could this have something to do with last season’s episode “The Big Sea” were we found out that Morgan has a cousin called Cindy who disappeared after escaping her stalker? Morgan’s aunt feared that one of the bodies that had been discovered in this episode was Cindy, though this didn’t turn out to be the case. Morgan however lied to his aunt about his findings and the killer’s confession to give her closure. This case will be revisited this season and so this could be the start of opening up these old feelings. We have also seen in past episodes that Morgan is good with children as he can use his own painful childhood experiences to relate; these include witnessing his father being killed and sexual abuse by his local youth center coordinator. Last week’s big proposal moment was a disaster for Kevin (Nicholas Brendon) when he tried to ask Garcia (Kirsten Vangsness) to marry him and this matter was left unresolved after Garcia said that she wasn’t ready to for this commitment. Kevin walked away after saying that he is ready so does this spell the end for this couple? Garcia said that she liked things the way they are now and that change such as getting married just ruins things, is Garcia letting fear get in the way or does she not feel as strongly for Kevin as he does for her? The next episode of Criminal Minds airs in two weeks on Wednesday, April 4 and is directed by none other than Dr Reid himself Matthew Gray Gubler. The episode is called “Heathridge Manor” and features Nightmare on Elm Street’s Robert Englund and Buffy the Vampire Slayer’s Juliet Landau. Watch a sneak peek for tonight’s episode “Foundation” below. Emma has a passion for both ends of the pop culture spectrum and you are just as likely to find her watching HBO as you are The CW. All that matters is a great story or if that fails some amazing fashion. Emma would most like to hang out at the offices of Sterling Cooper Draper Pryce. Did the Criminal Minds Spin-Off Unseat Medium on CBS? 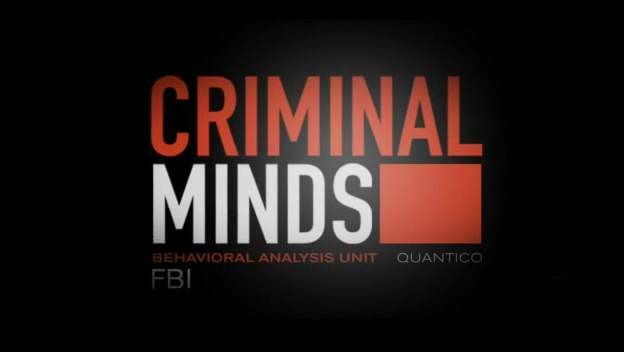 who is ur favorite character in criminal minds? Are We Ever Going To See a 23 or 24 Jump Street? Should Moviegoers Be Voting with Their Wallets? Whatever Happened to the GEICO Caveman John Lehr? Is It True That Marvel and DC Comics Are Doomed?